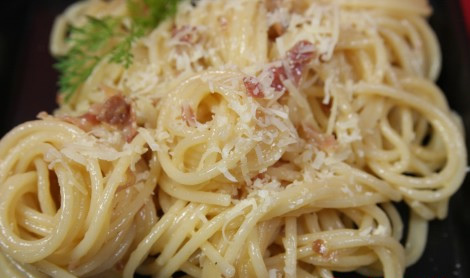 The first courses of the "Tavernetta": Do not miss! 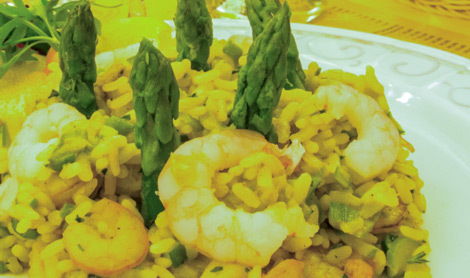 Italian Risotto with delicious prawns and asparagus, need more? 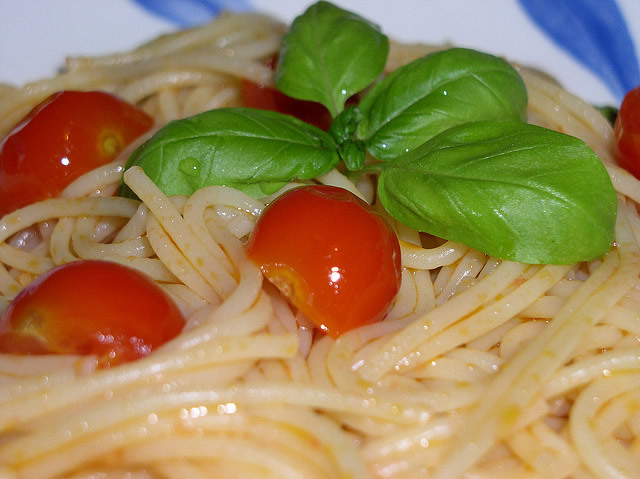 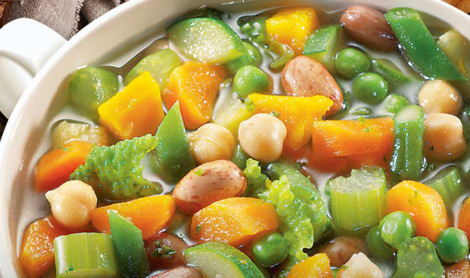 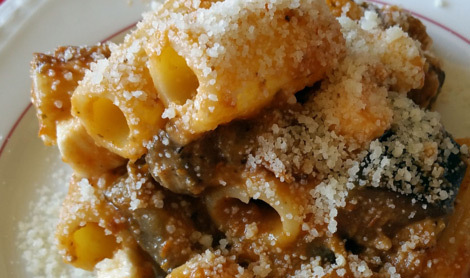 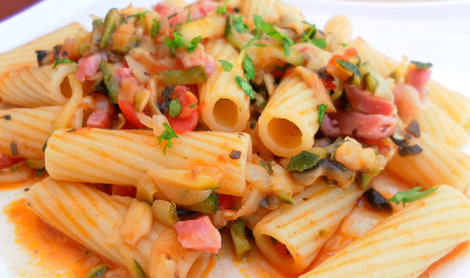 There are dishes that identify Italy in the world, that this is one of them! 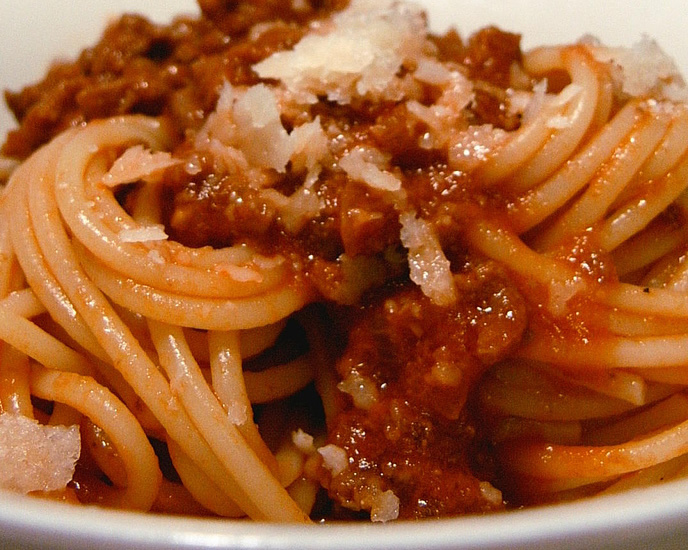 What could be better than a spaghetti topped with the classic meat sauce? 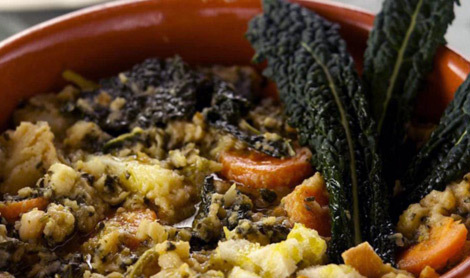 It says that the secret of ribollita is in the bread that is used ..
Macaroons, a timeless classic of Italian food! 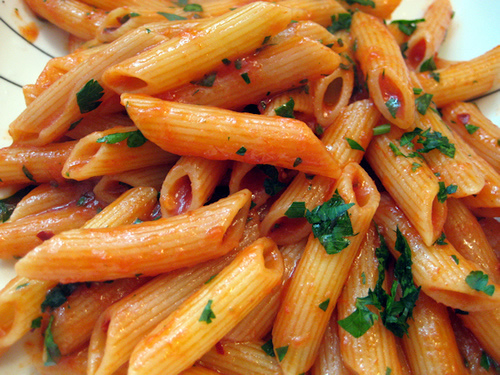 At lunch, dinner, after theater or cinema, always perfect!